Jenny is an experienced commercial and commercial property lawyer. She worked for 15 years in Auckland firms, before making the move to Nelson. Based in our Motueka office, Jenny helps clients with all of their property, commercial and trust needs. Her expertise covers all aspects of property law, commercial contracts, business structuring and company law issues. 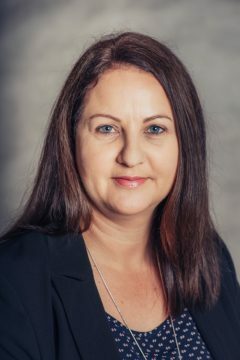 Jenny also advises clients on all aspects of trust law; and works closely with our Estates team to provide Motueka clients with wills and enduring power of attorney.